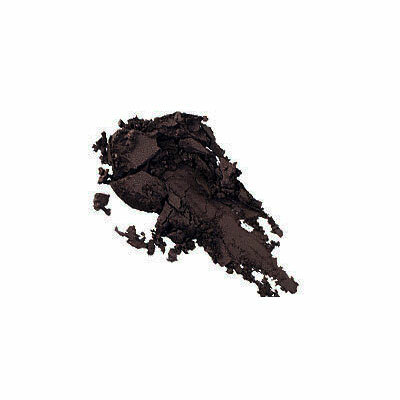 Pressed dark eggplant matte shadow. 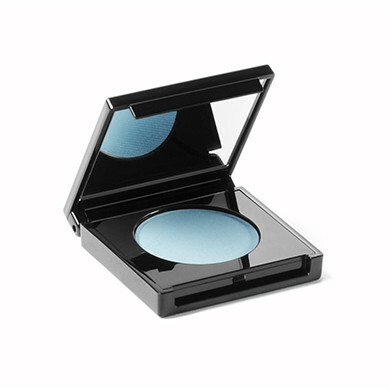 Featured in a sleek, square, flip top compact with mirror. 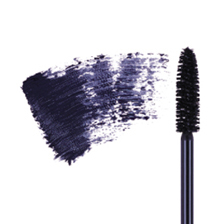 *The photo of compact does not reflect the color of eyeshadow, for example purposes only.